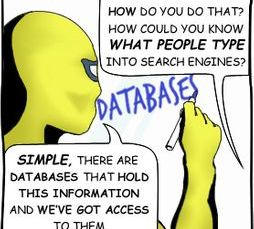 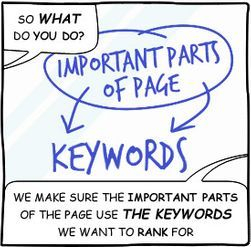 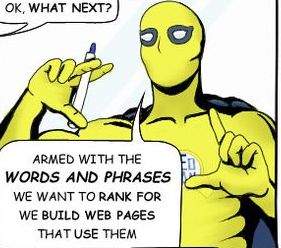 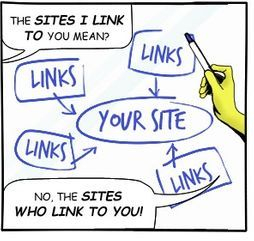 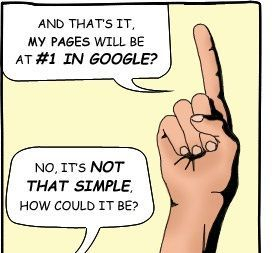 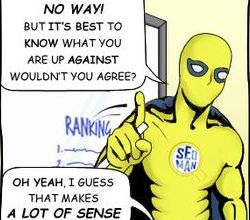 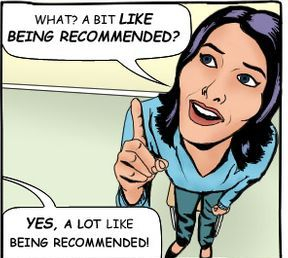 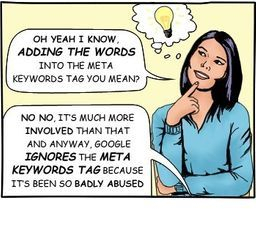 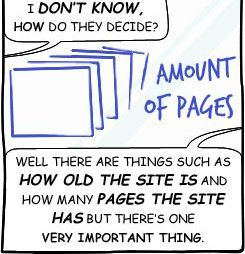 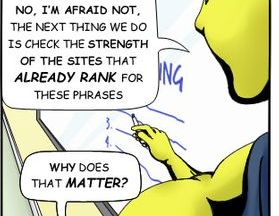 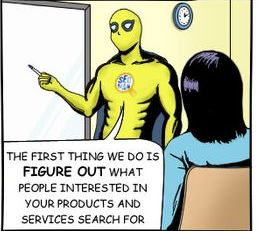 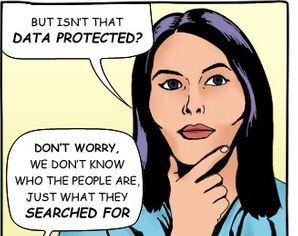 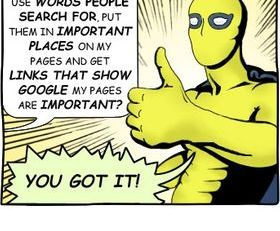 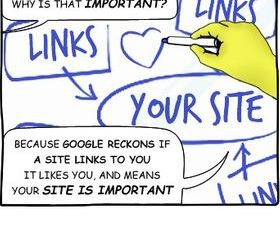 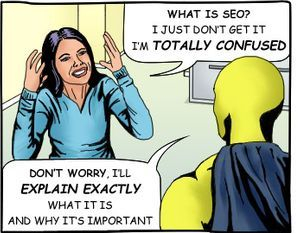 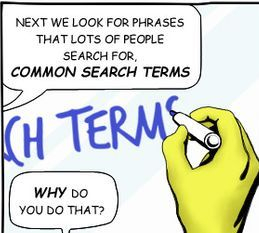 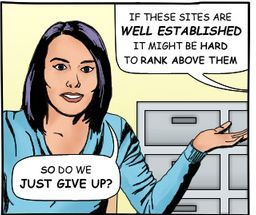 Did Our SEO Explained Comic Strip Help You? 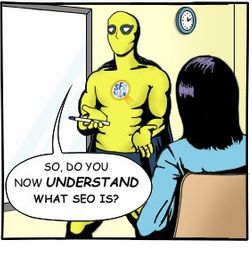 If it did, imagine how much we could help your business do more with the web! 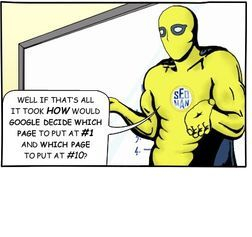 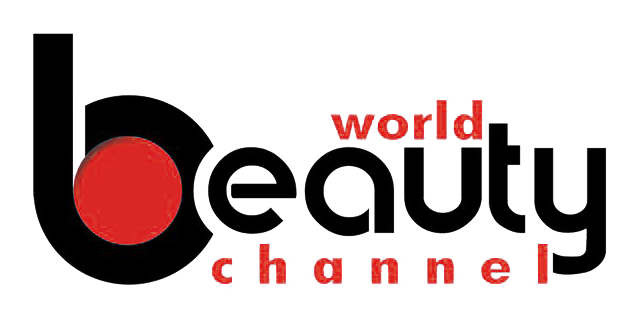 We're an Aberdeen web design company who love helping our clients do more on-line. 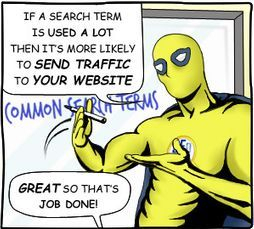 We develop great websites, build amazing web applications and help businesses attract more website traffic with our search marketing services.